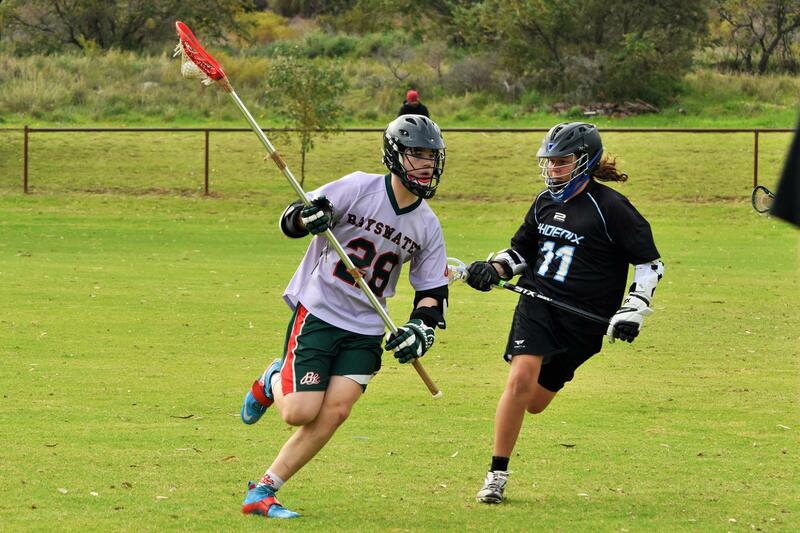 The College would like to congratulate Year 9 student Kyle White who has been selected to represent Western Australia at the National U15s Lacrosse Championships in Melbourne. 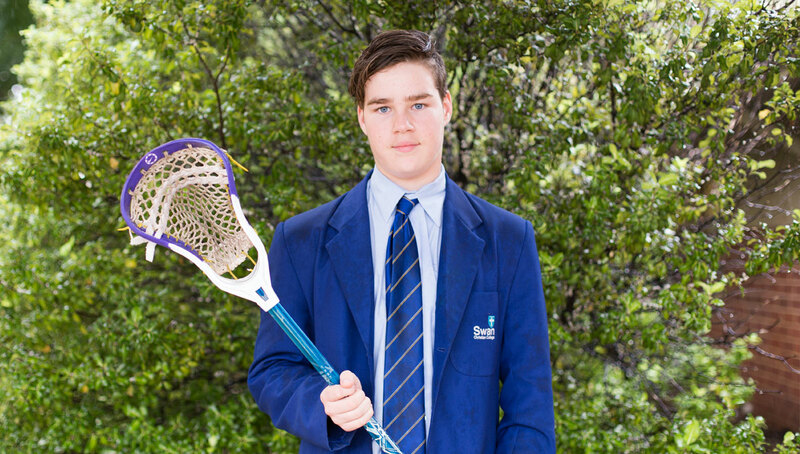 Kyle will compete as part of the 2018 Southern Braves Lacrosse Team and this is the second time in a row that he will take part in the National Championships. Mr Christopher White, Kyle’s dad, is confident that the team will do really well. Last year, Kyle was one of the younger players on the team, but this year the team will be competing as “quite an experienced team.” Kyle's family is very proud of him and is cheering him on. Please join us in congratulating Kyle on his outstanding achievements. We wish him all the best for the future!